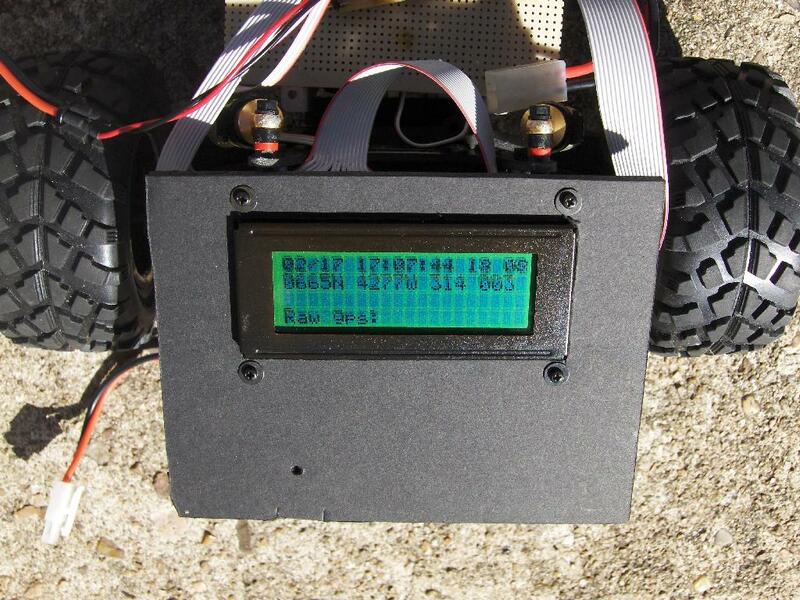 I need a GPS unit for my mobile robots in order to navigate to given coordinates outdoors. This page aggregates all the research, experimentation and coding I've done related to using a GPS module for robot navigation. I bought two cheap GPS modules, connected them to my PowerBook and compared them for accuracy and start-up time. From that, I decided to hack the EverMore. I figured out how to get the data from the modules, picked which data was to be used and calculated bearing and distance from the measured position to a known waypoint. Configure the module to output only the data I want at the desired baud rate.